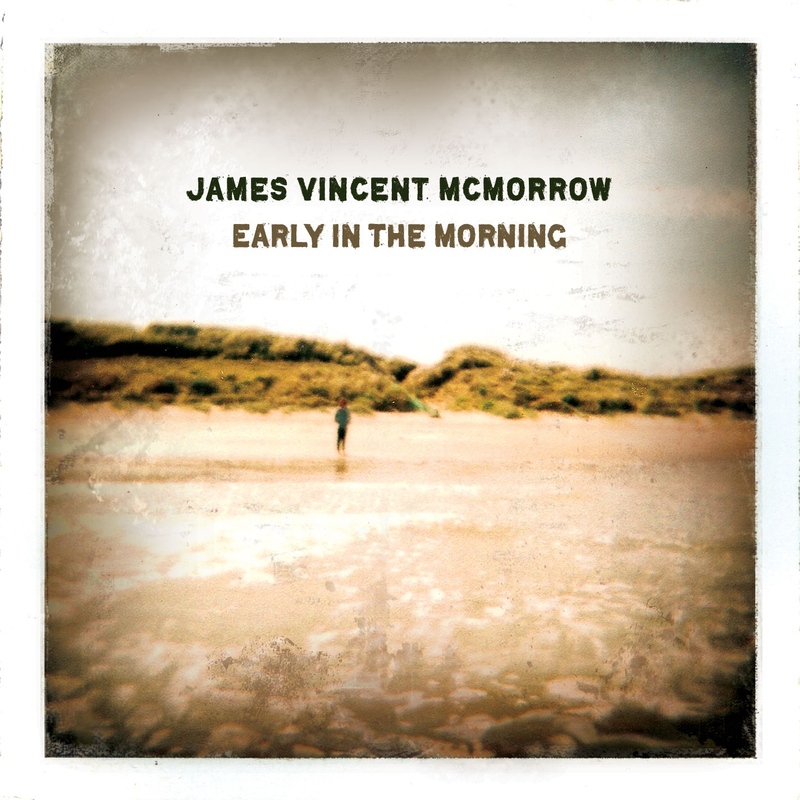 One of more hyped songs on the internet this week by James Vincent McMorrow has blown my mind. The Irish folk singer songwriter has beautifully covered "Wicked Game" by Chris Isaak. McMorrow is in the midst of North American tour, and unfrotunately he has already played a show in Toronto earlier this month. Yes, it is still worthwhile to check out his original album, " Early in the Morning." As organically recorded this album in the isolated house over five months, McMorrow has successfully enclosedthe true folk aethetic in the album. You can You can also stream the new album via Soundcloud.